In relation to the current upsurge in fascism and far right movements we feel it’s important to raise awareness about where fascism can head if left unchecked. 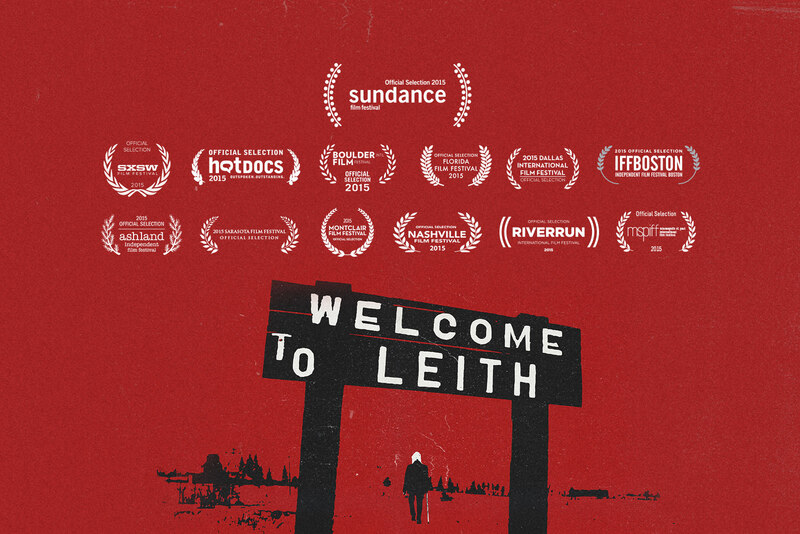 Welcome to Leith is a feature documentary from 2015 that chronicles the attempted takeover of a small town in North Dakota by notorious white supremacist Craig Cobb. The film features “incredible access” to both long time residents of Leith and white supremacists, and examines how a community fought back against an extremist vision. 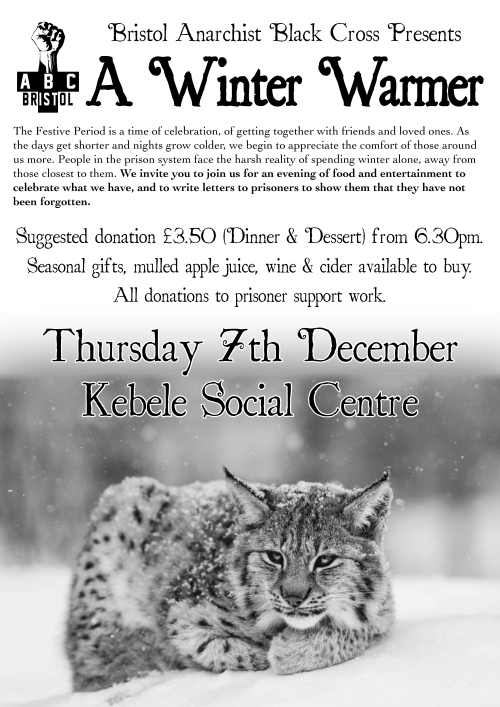 The usual vegan dinner is on at Kebele from 6.30pm. 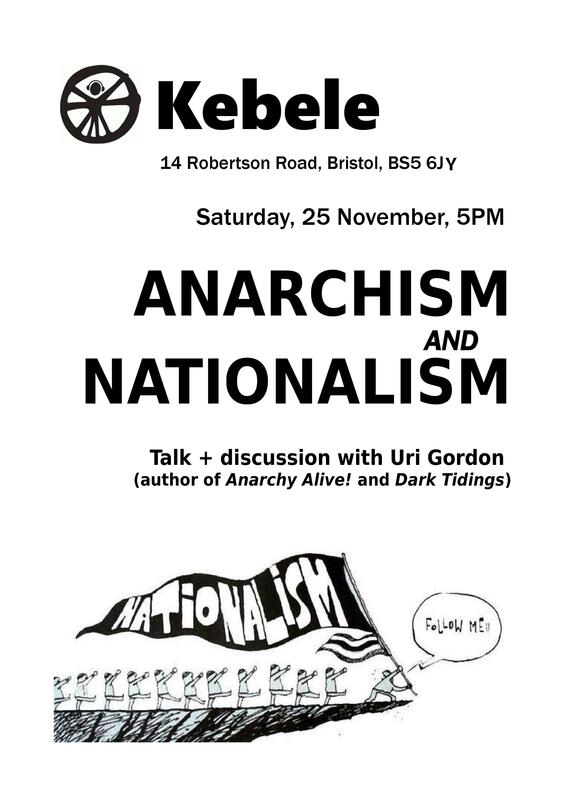 A talk and discussion with Uri Gordon, author of “Anarchy Alive” and “Dark Tidings”. 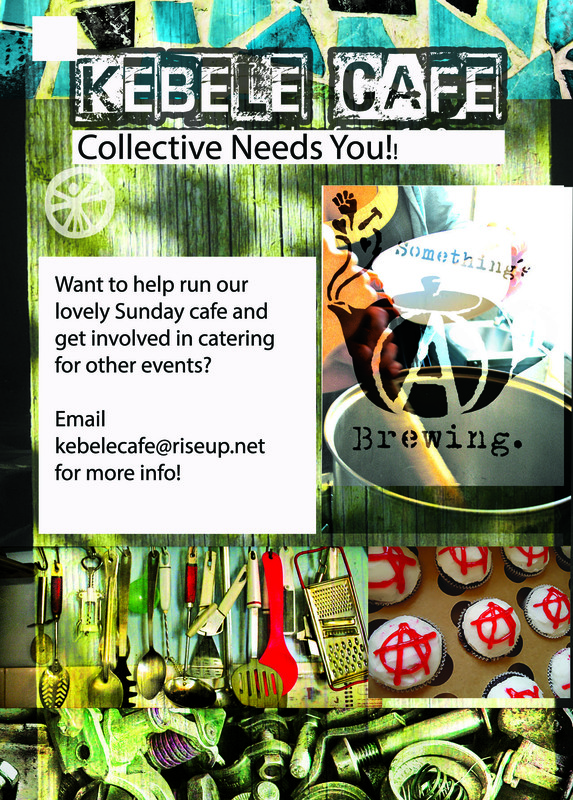 5pm, Saturday 25th November at Kebele. 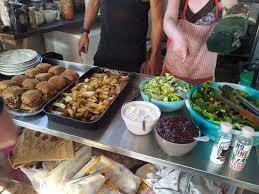 Uri Gordon is an Israeli anarchist theorist and activist. He is a lecturer at the University of Nottingham, and formerly at Loughborough University in the UK and the Arava Institute for Environmental Studies in Ketura, Israel. 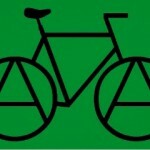 One of several anarchist theorists to come of age during the anti-globalization movement at the turn of the 21st century, he has worked with anarchist and radical movements including Indymedia, Peoples’ Global Action, and Anarchists Against the Wall. Active primarily in Britain and his native Israel, Gordon has participated in protests at international summits across Europe, and played a part in the 2011 Israeli social justice protests. 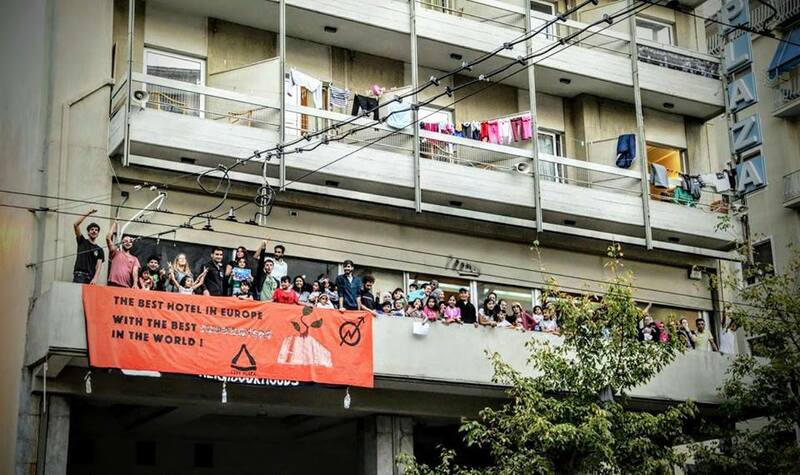 The rise of fascist movements and parties all over Europe has once again made it clear: organised antifascist resistance is necessary. 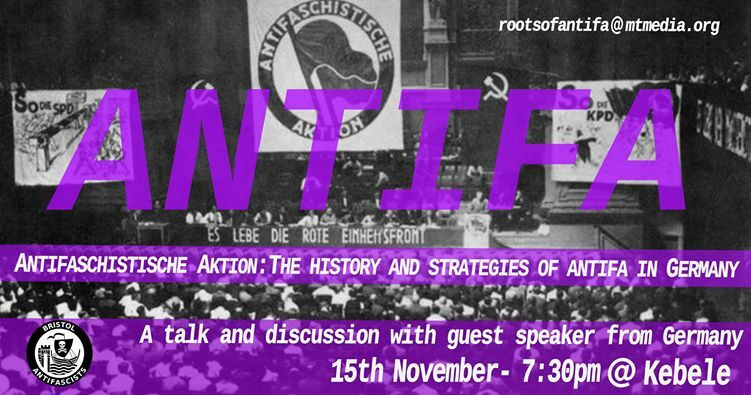 In order to successfully intervene and stop fascism from spreading, it is useful to take a look at the different experiences built from movements in other countries, particularly the history of the Antifa movement which originally started in 1930’s Germany. The speaker, who is a member of the “ums Ganze!” Bündnis and has been part of antifascist initiatives and organisations for more than ten years, tries to present the major strategies, struggles, defeats, victories, splits, and theories of the Antifaschistische Aktion from 1932 to the present. Afterwards, we will have a discussion about the lessons there are for the movement here, going forwards in 2017. 7.30pm start. Wednesday, 15th November.